Brilliantly draping Burj Khalifa, the world's tallest building, in the colours of the UAE National flag, Dubai ushered in the New Year with a breathtaking display of fireworks that captivated the world. The centerpiece of Downtown Dubai, Burj Khalifa was fully illuminated in shimmering white, red and green hues, drawing on the colours of the UAE national flag, through the fireworks display. The celebrations were also a salute to the nation, which celebrated its 40th National Day, on December 2, 2014. Fireworks Display in Burj Khalifa, Dubai Full show Full HD Full show! Please leave a like if you enjoyed! 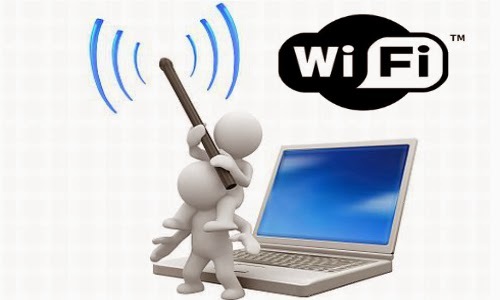 There are many reasons why you'd want to check if an unauthorized party is using your wireless network. It may be that you're experiencing a slower than normal Internet connection or you simply don't want anyone getting a free ride while you pay the bill. Of course, there are also security implications if this person can somehow access files on your network, and even legal implications if he uses your connection for piracy or other illicit activities.